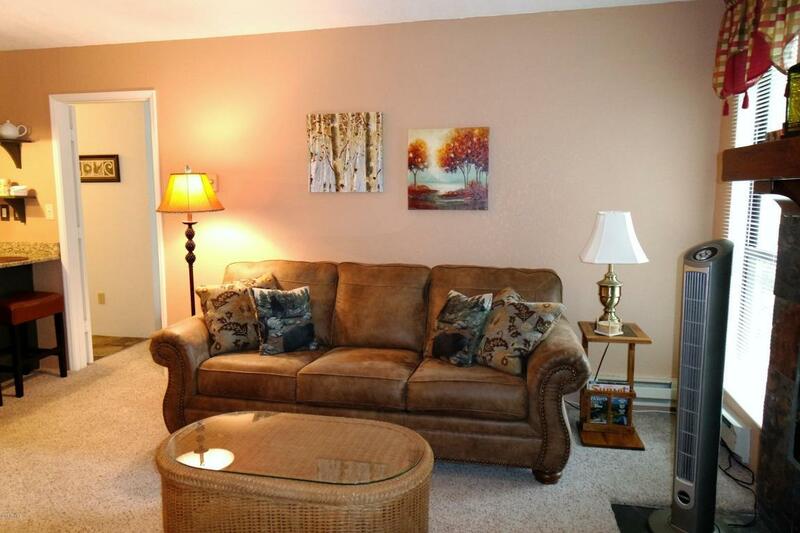 This Show Low condo is a great opportunity to enjoy a relaxed mountain life! 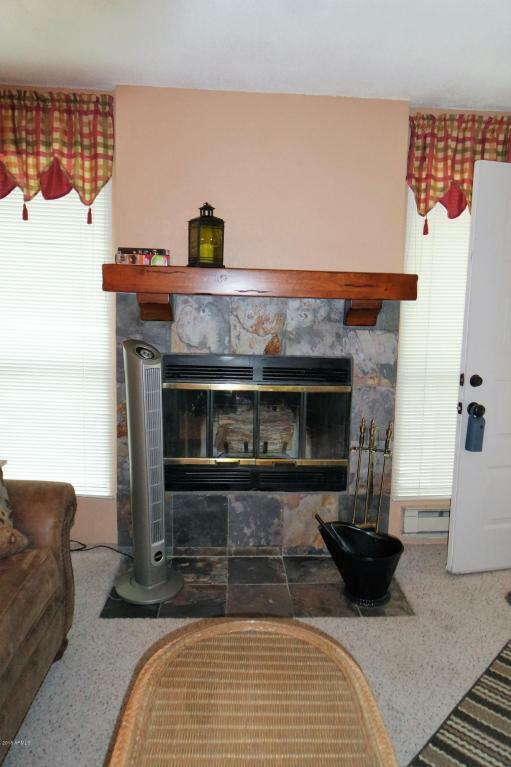 Cozy up by the fireplace in the living area during the winter. 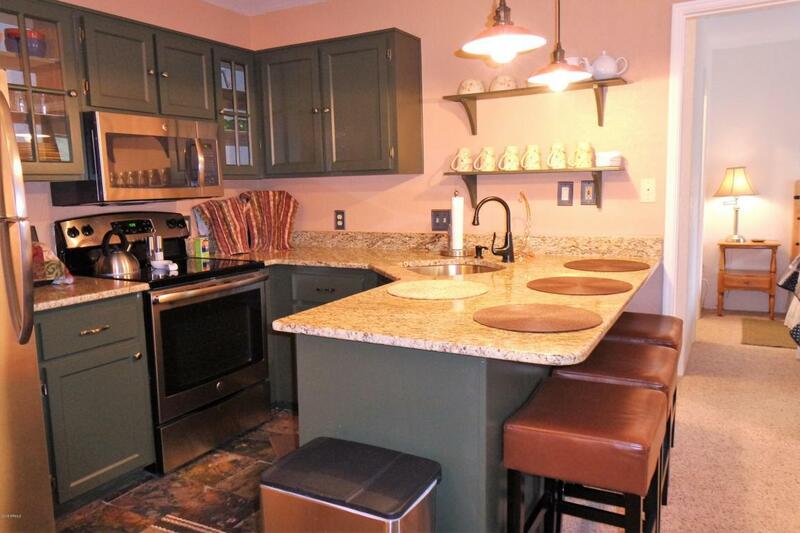 The kitchen is well sized, granite counters add functionality and beauty. Sleep the night away in comfort in the master bedroom, knowing that your guests will be delighted with the comfortable guest bedroom. 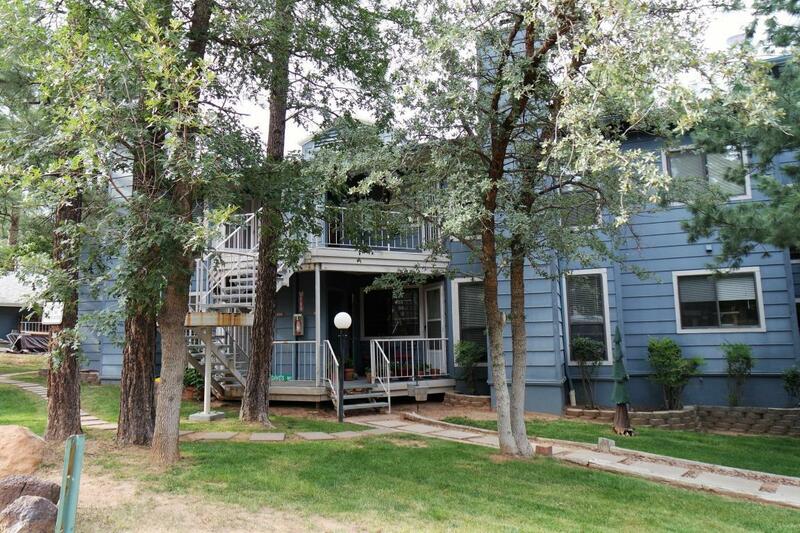 Spend your evenings under the starlight on your covered balcony to really take in the mountain air! For a simple mountain life, call today!